About Four Star Rentals, Inc. 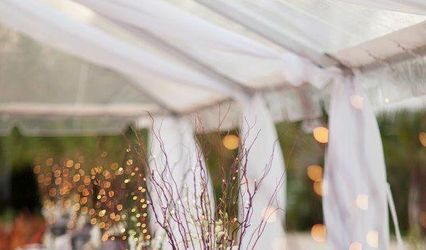 When planning your wedding or other special event, we are your local source for tents, tables, chairs, dance floors, wedding arches, linens, and much more. 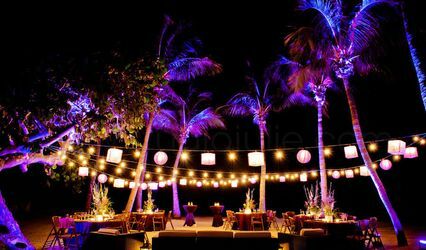 Serving the Florida Keys and Key West since 1986, we are the most experienced party and event rental company in the Keys. 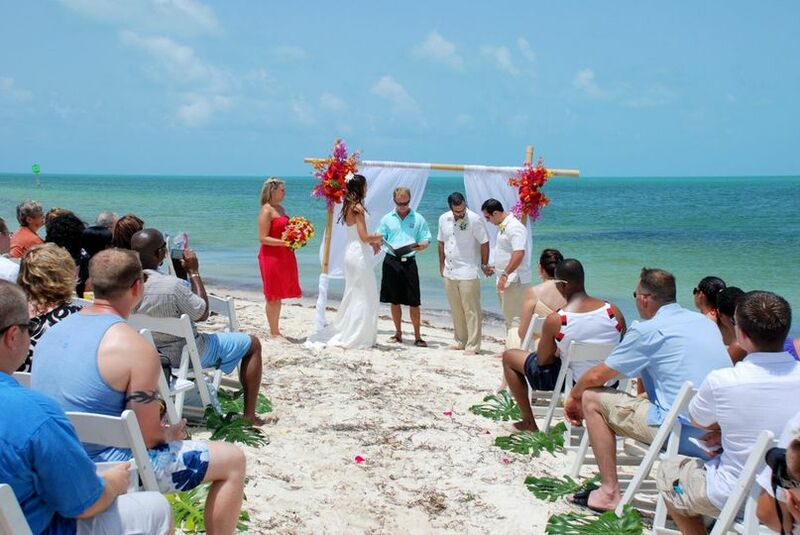 6 Reviews for Four Star Rentals, Inc.
We had a great destination wedding and Four Star was a big part of it. Highly recommended! Four Star was great!!!!!! We had our wedding on a boat and they really went out of their way to help us with the items we rented. I did not use their delivery service we picked up the items from their store, but all I can say is they were very professional and helpful. 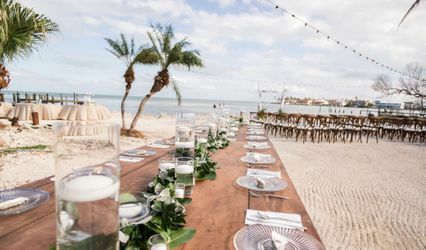 We had our wedding this past weekend in Key West and used Four Star Rentals for our 72" round tables and our string lighting at our wedding, and for chairs for our welcome dinner and farewell brunch. Eric helped us so much and the lighting added to the Audubon House as beautiful. Thank you Eric and to your staff at Four Star! It was a pleasure working with you all!